1. Place a £5 win single or each-way bet at odds of 1/2 (1.5) or greater. 2. You must bet a minimum of £5 in one transaction to be credited with 4 x £5 free bets. 3. Free bets tokens will expire after 4 days. 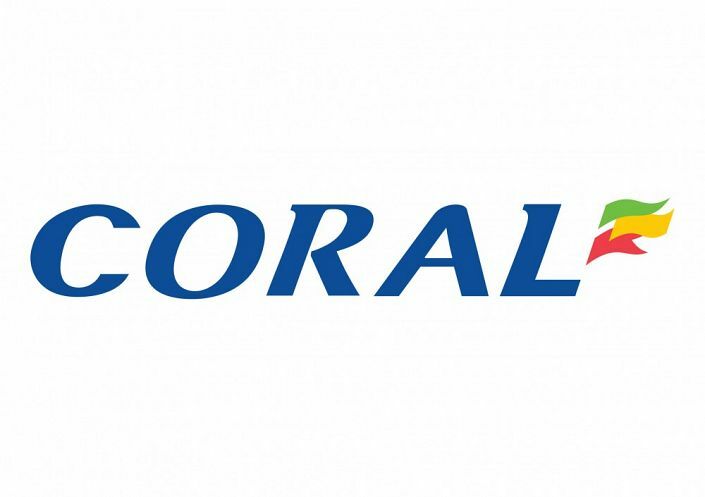 At selected UK or Irish jumps races if your horse falls, unseats or is brought down, Coral will refund the win part of win & each-way singles as a free bet up to £25. Place a horse racing bet and if the starting price (SP) is bigger than the current price, you get paid at the bigger SP. For example, if you take an Early Price of 5/1 and your selection wins at 8/1, you get paid at 8/1.